Whichever movement and operations you want to control, radio control gives you flexibility and safety. 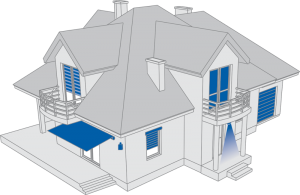 Radio control enables solutions which comply with your requirements in detail - whether garage door, sunshade, stair lift or central extraction unit. 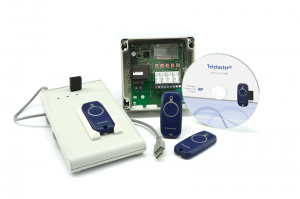 Tedsen can do it - your partner for radio technology and radio remote control applications. We have developed an extensive range of products over our 50 years of history. Our range matches the requirements of the market and is always being extended by new frequency ranges. 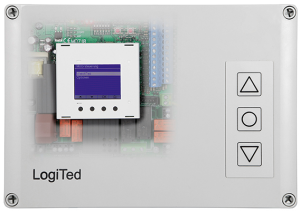 Whether industrial, commercial or private, whether tailor-made individual applications or longer-running series - radio controls made by Tedsen guarantee you permanent and innovative solutions. Our products have extremely long ranges, are economic and long-lasting. One thing, however, is common to all of them: they signal movement. Come and have a look for yourself! RF controls can be used for many different applications and products. We can offer you customised RF controls as an OEM solution for your specific needs and demands. 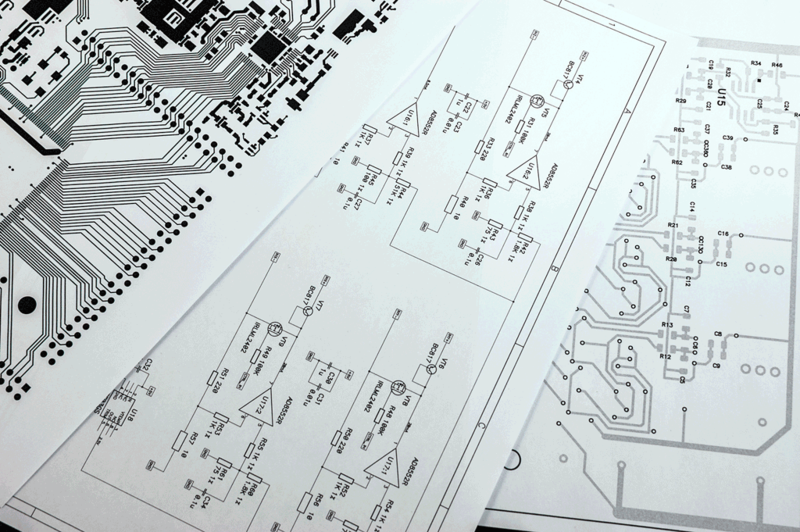 If required we can carry out additional any other electronic development and production. Tedsen products are already implemented in different uses and applications. For example building technology, vehicle applications, medical and orthopedic solutions up to RF controlled devices for sports and wellness. Our development team is well experienced and solved successfully numerous OEM solutions for our customers. Interested ? Please do not hesitate to get into contact with us.